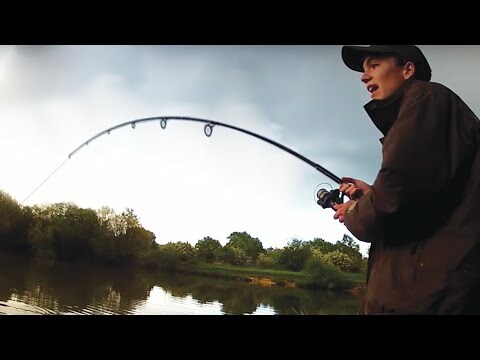 WATCHING YOUR FAVOURITE YOUTUBE VIDEOS JUST GOT EASIER, NOW YOUR DAILY FISHING FIX IS JUST A CLICK AWAY THANKS TO DNTV. 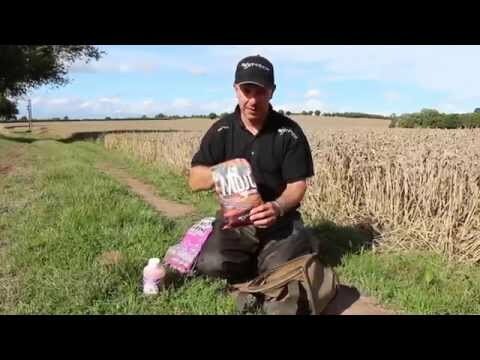 IF OUR FACEBOOK, INSTAGRAM & TWITTER FEEDS DIDNT SATISFY YOUR ONLINE ANGLING NEEDS DNTV SURELY WILL. 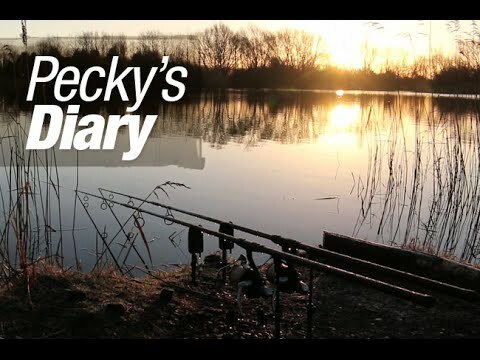 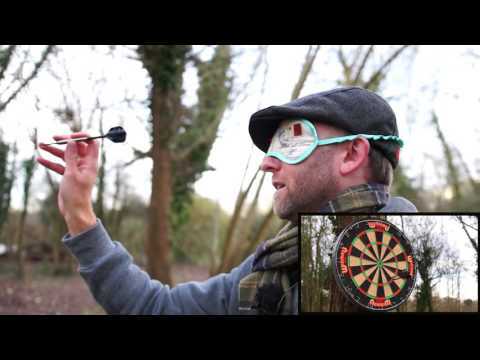 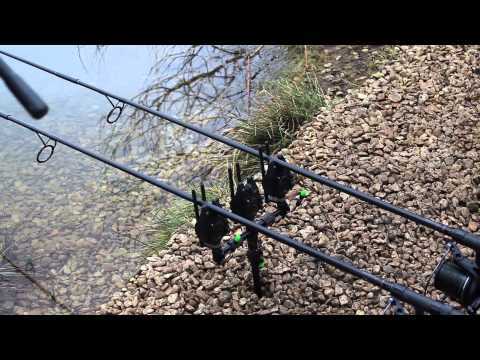 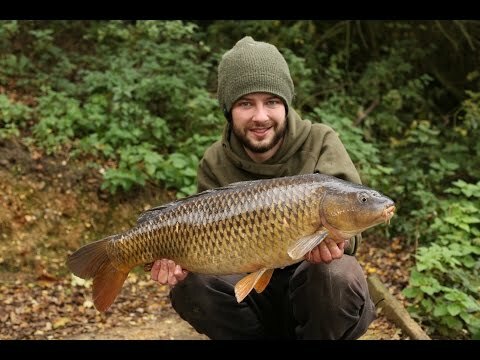 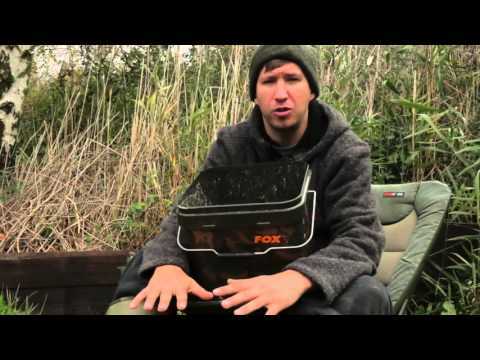 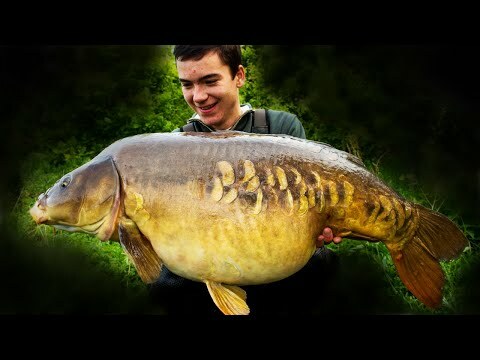 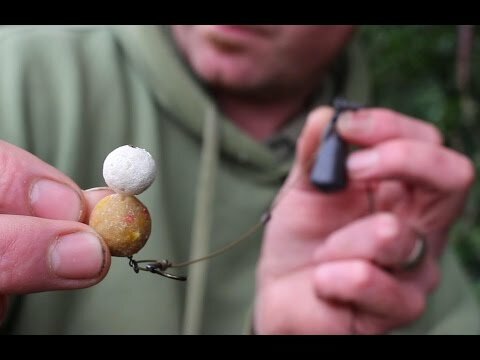 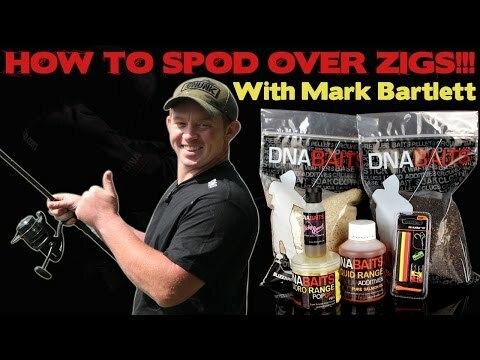 YOUR ONE STOP SHOP FOR ALL THE BEST CARPY VIDEOS YOUTUBE HAS TO OFFER. 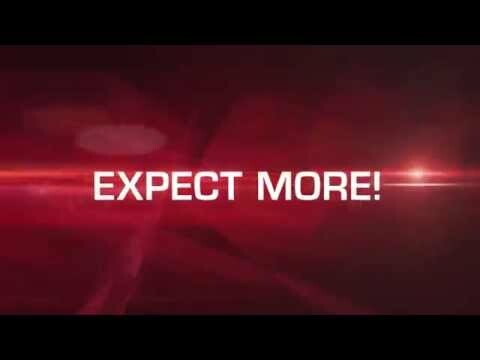 WE’VE DONE THE LEG WORK SO YOU DON’T HAVE TO. 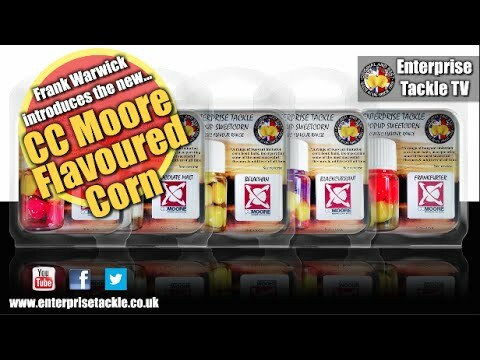 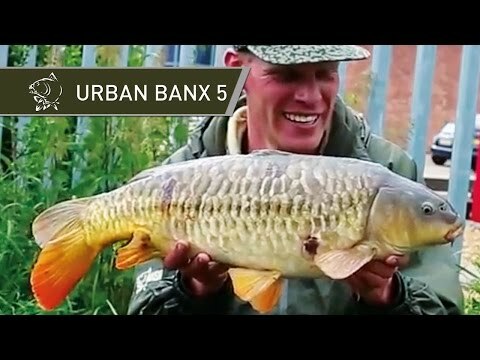 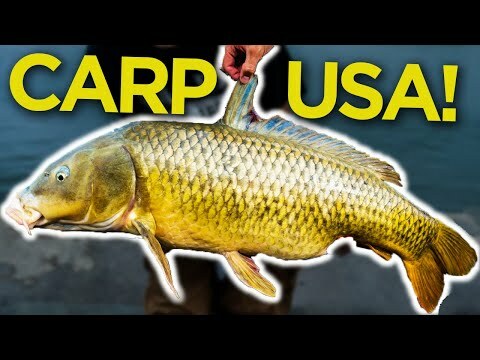 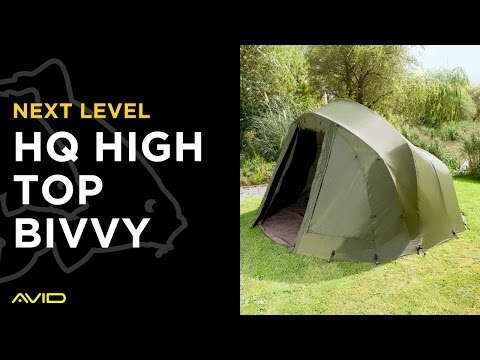 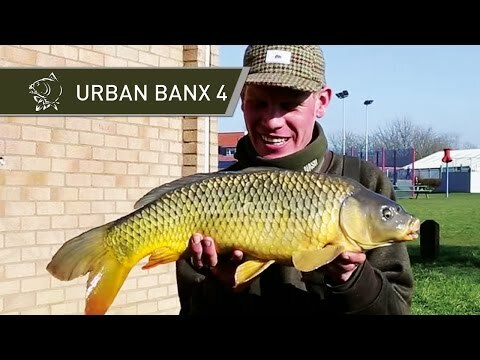 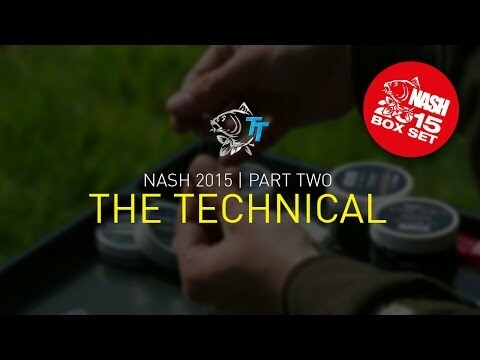 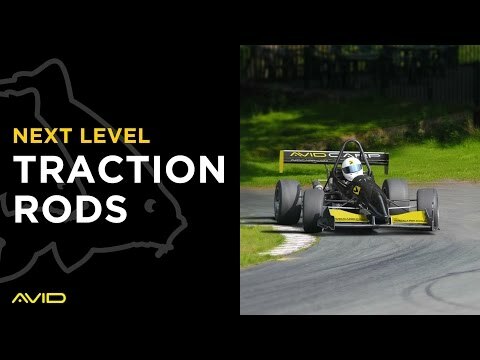 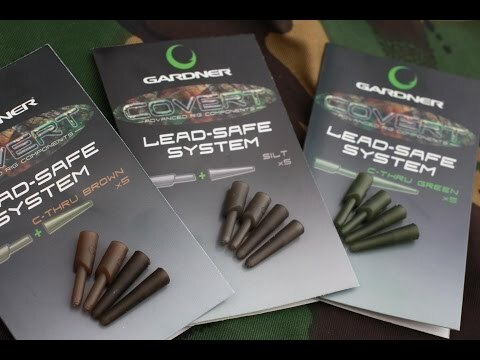 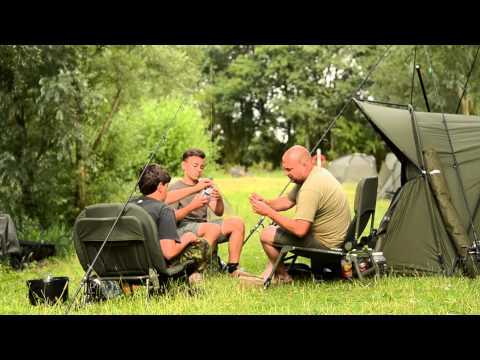 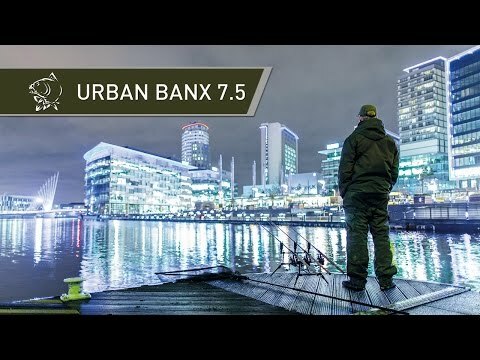 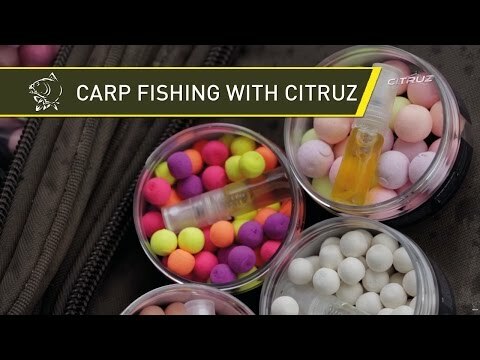 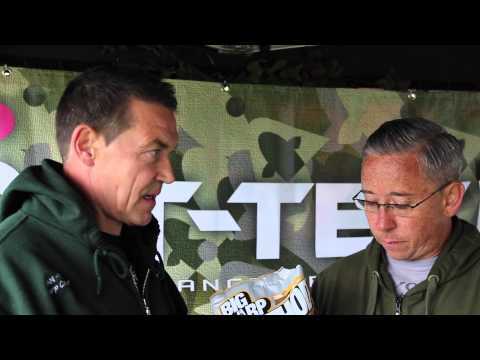 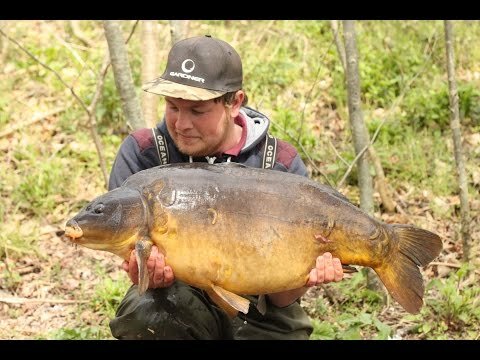 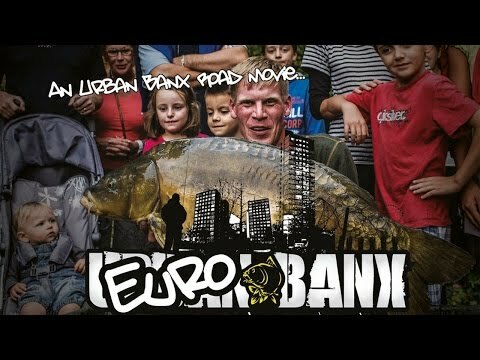 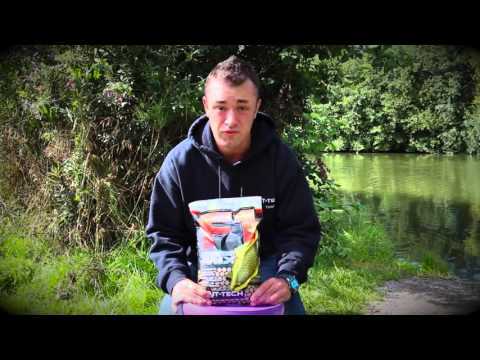 VIDEOS FROM THE CARP INDUSTRIES LEADING BRANDS ALL IN ONE PLACE. 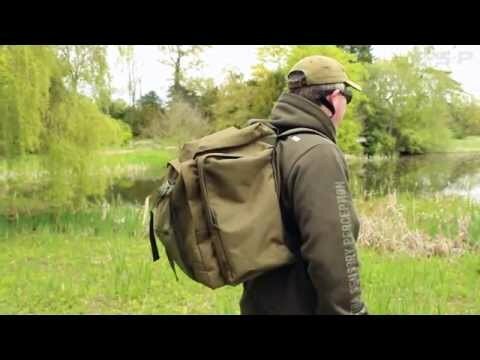 ENJOY HOURS OF UNINTERRUPTED CARPY GOODNESS FROM VIDEO BLOGS TO NEW PRODUCT RELEASES, DNTV HAS IT ALL.